As I wrote about in a previous post, my wife and I are expecting our third child to be born any day now. Along with this joyful transition in my family life, I'm looking forward to an upcoming career transition as well. 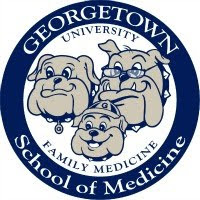 In mid-April, I will re-join the full-time faculty in the Georgetown University Department of Family Medicine, where my responsibilities will include directing the Primary Care Health Policy Fellowship, seeing patients in a model family medicine practice, teaching medical students and residents, and continuing my editing work with the American Family Physician journal. I'm excited about working more closely with family physician colleagues (many of whom I've known for several years or more) in this dynamic and productive department. I will continue blogging on Common Sense Family Doctor, of course, but it's possible that you may be reading more posts about medical education than in years past. 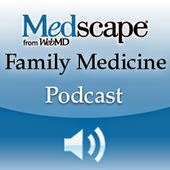 How many physician referrals is too many?